Momoko and Miyako mad at each other. Miyako Blossom. 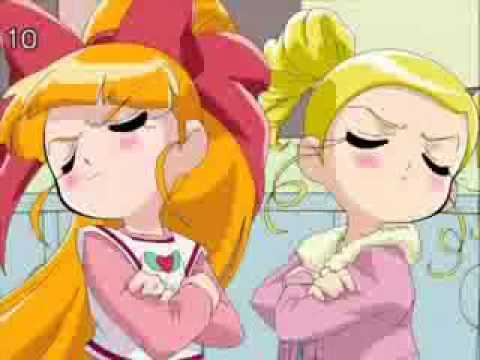 Wallpaper and background images in the powerpuff girls Z club tagged: blossom. I like this episode! Its funny!